Samsung Galaxy A20e will be powered by Exynos 7884 SoC along with 3GB RAM and 32GB internal storage along with expandable storage support. Smartphone maker and electronics giant Samsung has launched yet another smartphone in the market as part of its increasing Galaxy A lineup. This time, the company has launched its Samsung Galaxy A20e, which seems to be a toned down variant of the existing Galaxy A20. The device was announced by Samsung Poland but there is no availability date or information on the pricing of the device. The Galaxy A20e comes with a 5.8 inch IPS LCD display with HD+ (720×1560 pixels) with Infinity V notch. 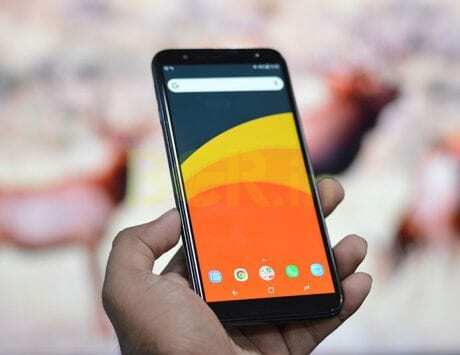 It is a step down from the 6.4-inch Super AMOLED panel that we saw in the Galaxy A20 though the resolution remains the same. 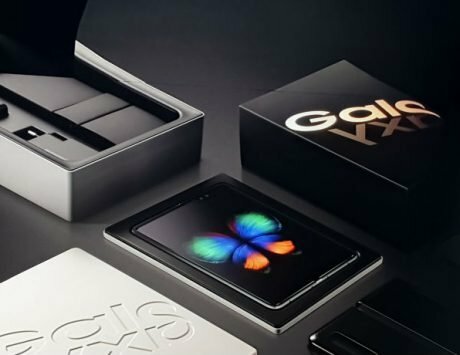 The device will be powered by Exynos 7884 SoC along with 3GB RAM and 32GB internal storage along with the option to use microSD cards with up to 512GB capacity to increase the storage, GSMArena reports. In the camera department, the device comes with a dual-camera setup on the back with a 13-megapixel primary sensor with an f/1.9 aperture along with a secondary 5-megapixel lens with an ultra-wide lens. The Samsung Galaxy A20e also comes with a fingerprint scanner on the back of the device. In the front, Samsung has added an 8-megapixel lens for selfies. Talking about the battery, the device now comes with a reduced battery with 3,000mAh capacity and 15W fast charging technology. 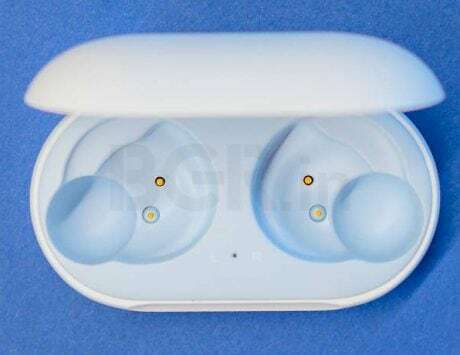 In terms of connectivity, the device will come with usual Wi-Fi, Bluetooth, GPS, 4G VoLTE connectivity, 3.5mm audio socket, and a microUSB port at the bottom of the device. Last but not least, the device will go on sale in two colors including black and white. 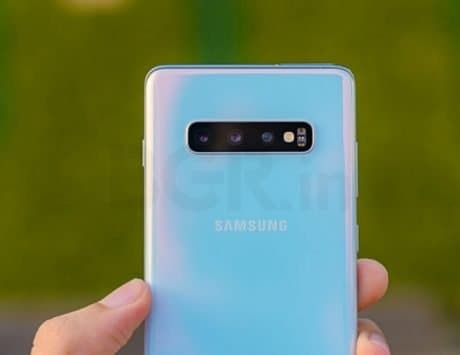 This launch of the device comes right around the time when Samsung launched it’s Samsung Galaxy A70 and Galaxy A80.